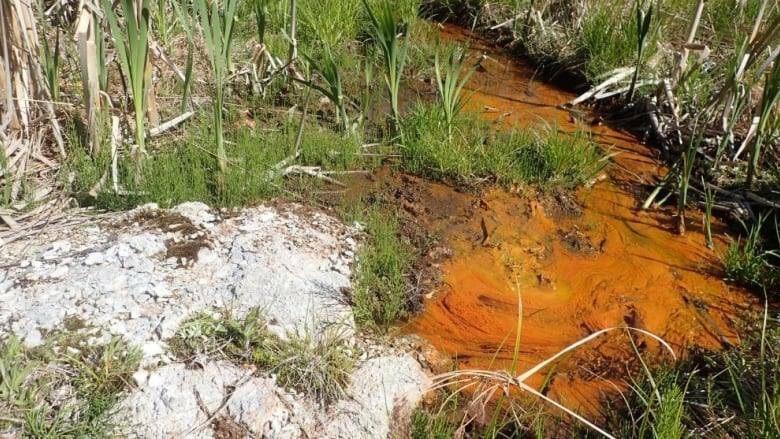 “The government has been in conversation with Sustainable Northern Nova Scotia (SuNNS) many times since the polluting leak was discovered but not once has the leaking well been mentioned, risks explored or remediation efforts discussed. As I understand it the government has taken a hush- hush and wait and see approach,” says Perkins. “It makes me wonder if the current government's open for business approach means open for business whatever the human or environmental cost,” notes Perkins. Nova Scotia already is known as a most mining-friendly place given its lax regulatory requirements and enforcement, and it is this lax approach that has heightened the concerns of Tatamagouche area citizens. Minister Derek Mombourquette’s Op-Ed in January 2019 Tatamagouche Light assured residents that “Communities have an opportunity to be involved in all stages of the exploration process,” but SuNNS is now asking, “How does Energy and Mines not telling Colchester County about a failed, leaking exploration drill site meet the Minister's promise?" SuNNS once again calls on the Ministry of Energy and Mines to withhold any issuing of a Request for Proposals for gold mining exploration or development in the French River Watershed and the six other watersheds in the current Enclosure Area. “It never made sense before and less now; the Request for Proposals should be abandoned,” says Perkins. SuNNS further supports the efforts of the Municipality of Colchester as it seeks “Protected" status for the French River Watershed under the Environmental Act given that the French River is the sole source of water for the Village of Tatamagouche. SuNNS spokesperson John Perkins concludes, “I think it is fair to say that the government and any interested mining companies should expect a monumental increase in local citizen opposition to gold mining exploration or development in the French River Watershed.